Spots are filled on a first-come, first served basis. 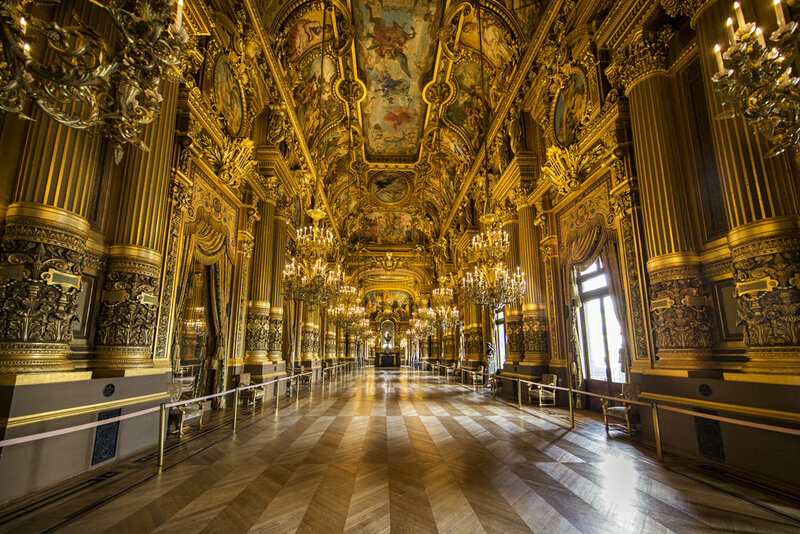 You’re invited to an unforgettable hands-on travel photography workshop in Paris. 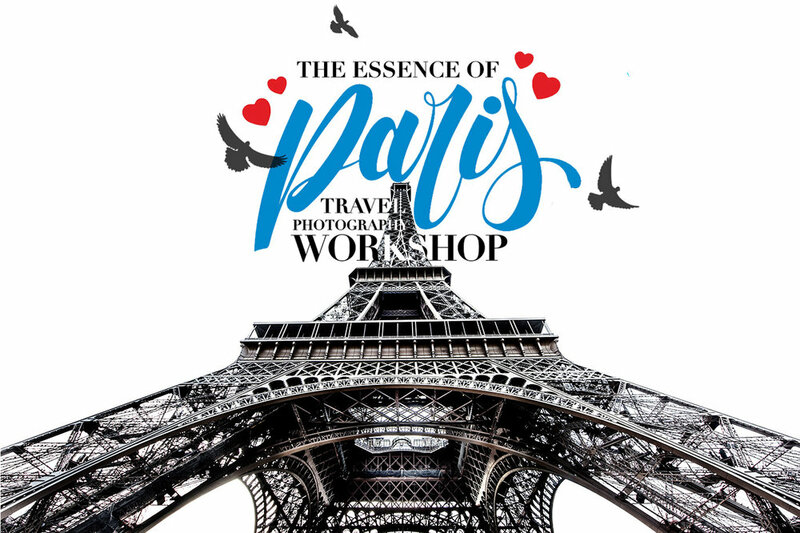 Come join me, and long-exposure photography expert Mimo Meidany for “The Essence of Paris” — a remarkable learning experience in the world’s most photogenic city. 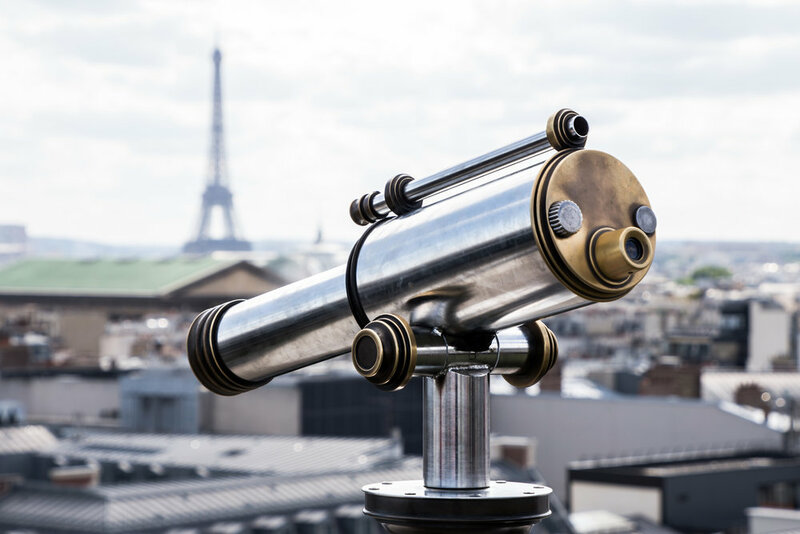 Stunning cathedrals, the iconic Eiffel Tower and the bustling Seine river will be your home for four delightful days of creating captivating images, learning important camera techniques, composition, long exposure photography, and the latest post-processing techniques. All this while enjoying wonderful meals, remarkable views, and making new friends. Our days are divided into four segments: (1) We shoot. A lot. Dawn, Dusk, and some in-between. (2) We have “lab time” - time right after the shoots to sort through your images, find your best shots, and do some post processing while Mimo and I are there to answer your questions one-on-one. (3) We have classroom time when you’re learning new camera techniques, new post-processing techniques, and the art and craft of travel photography. (4) We do in-class photo critiques, with lots of insights and tips, which students tell us are tremendously helpful. We start three of our four mornings with a dawn shoot, while the streets are empty and the light is beautiful. Then we head back to the hotel for a yummy breakfast, and from there we’re in the classroom for post-processing our images where we're learning new techniques in Lightroom and Photoshop; new camera techniques; plus we'll have time for critiques before we head back out to make more gorgeous images in the afternoon and at sunset. We’re going from dawn till dusk so we take a siesta each mid-day to have some down time to rest up, explore, or do some shooting and shopping on your own. After our sunset shoot each day you'll be free to explore the city on your own, and its charming sidewalk cafes, wonderful bakeries, and incredible restaurants in the gastronomic capital of the world. This will be an extraordinary experience — one that will inspire, inform, and challenge you to try new techniques, new ways of thinking, and to do things photographically you never thought you could. 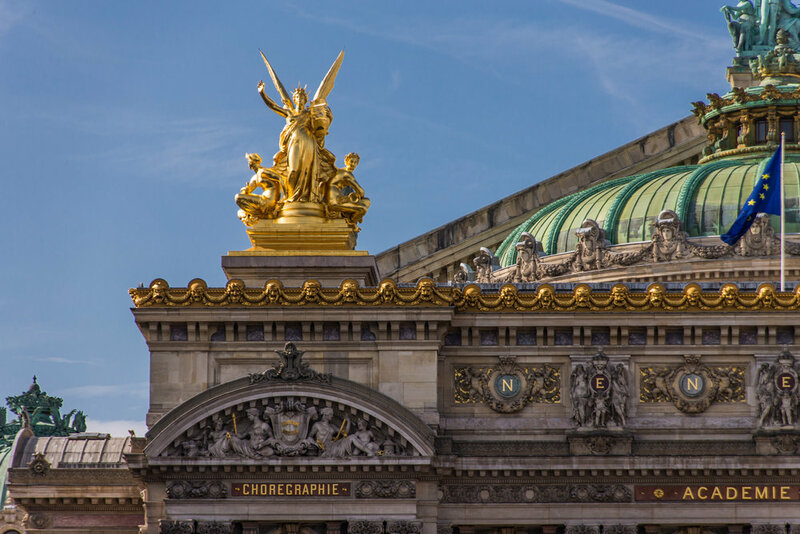 Workshop fee includes four nights accommodations at our hotel, and the home base for our workshop (a wonderful hotel just a short walk from Notre Dame). The rooms are double-occupancy, and include breakfast each day at the hotel. Lunch and dinner meals are on your own. (If you prefer more privacy, single rooms are available for an up-charge. See the tickets page for details). (Note: all previous workshops have sold out in advance, so don’t miss out — reserve your spot now).